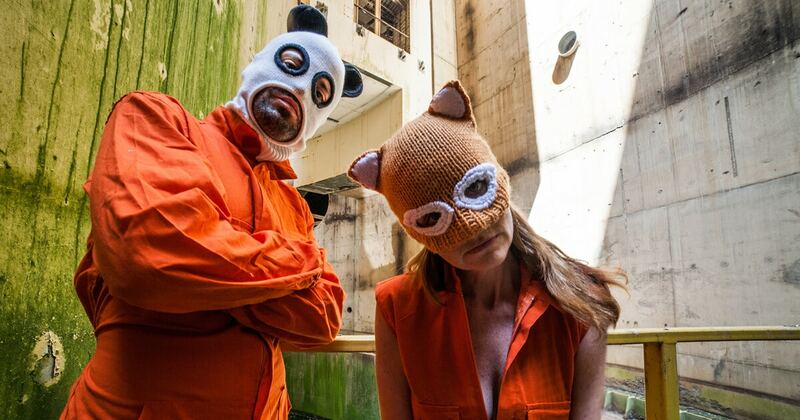 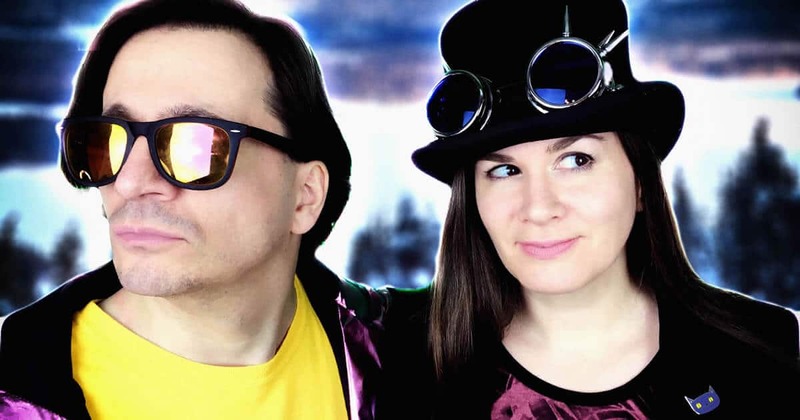 Synthpop sensations TINY MAGNETIC PETS will be coming to The Flapper on their debut headline tour, and AT are co-hosting the Manchester date. 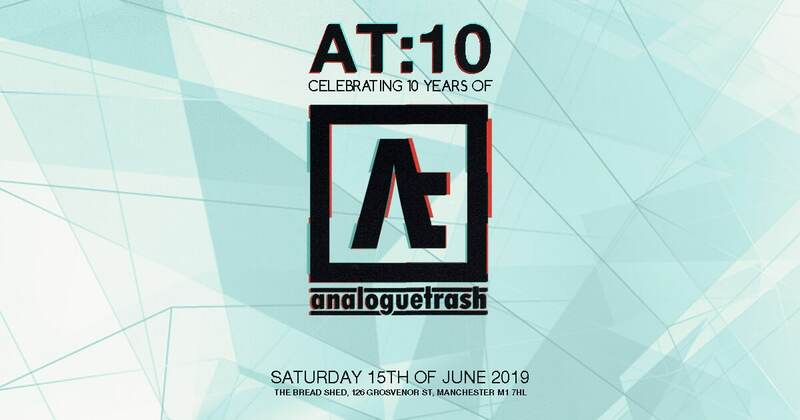 ANOINTED are thrilled to announce a new residency in a new venue, with those bearded Witches of the Decks Adrian and Deany back and doing what they do best. 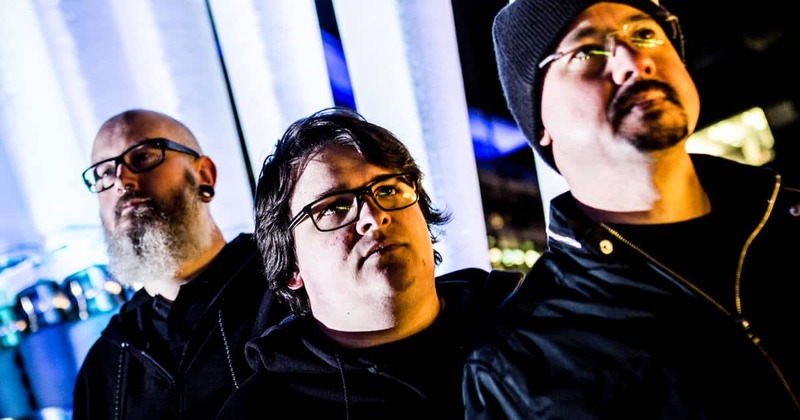 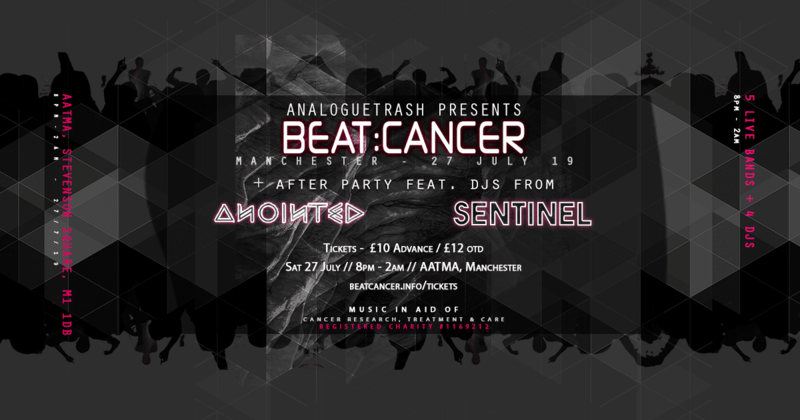 Beat:Cancer returns, with a very special gig and clubnight hosted by AnalogueTrash with DJs from Anointed and Sentinel Manchester. 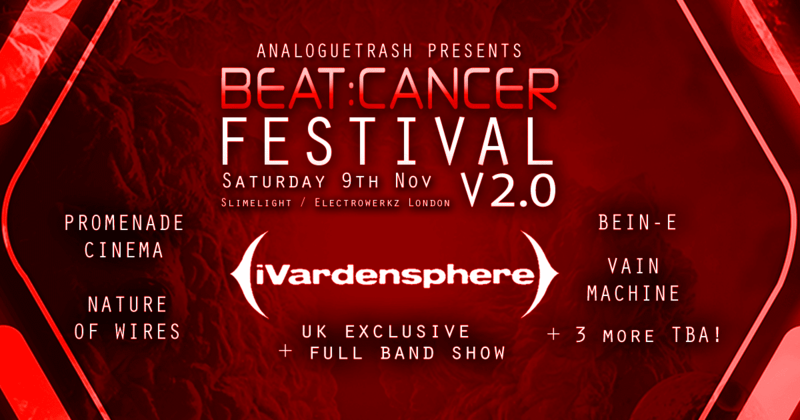 Beat:Cancer Festival is back for 2019 and it’s going to be huge.